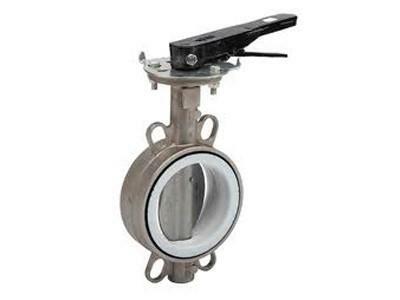 A butterfly valve is a valve which can be used for isolating or regulating flow and is from a family of valves called quarter-turn valves. In operation, the valve is fully open or closed when the disc is rotated a quarter turn. Actuation can be by hand, actuator or cylinder to suit specific applications. Refinery Desulphurization Cooling Water, Heat Exchanger, Suppression System and Condenser Cooling, Water Isolation, Hydrogen Gas, Propylene, Ethylene, Cooling Water, Emergency Closure Valves to Isolate in 1 Second or Less, Flare Inlet Control and Manifold Isolation, hVAC, Deluge and Fire Systems PLUS MANY MORE.